Another bright young prospect for Liverpool, a future key winger for the Reds termed by Jurgen Klopp has someone who has evolved in 12 months and matured so much. Jurgen Klopp did exactly as his words said and has nailed him down to a new long term deal. 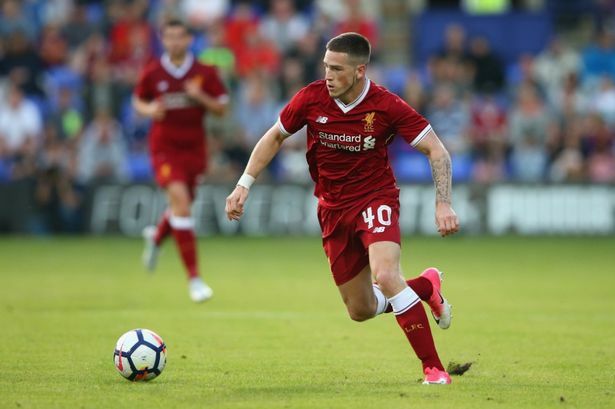 Ryan Kent Liverpool is the bright young prospect who has signed a new deal to stay with the reds. The bright prospect, who was on loan to Barnsley last season, shone while at loan and has improved so much in the pre-season as well with his performances most notably coming against Bayern Munich where he combined with Marko Grujic and also beat players one on one several times. So this is certainly promising news for Liverpool fans. Expect him to get involved even more as this season goes on.